JP Games (the studio established by FInal Fantasy XV Director Hajime Tabata) have announced The Pegasus Dream Tour. An RPG officially licenced by the International Paralympic Committee (IPC). 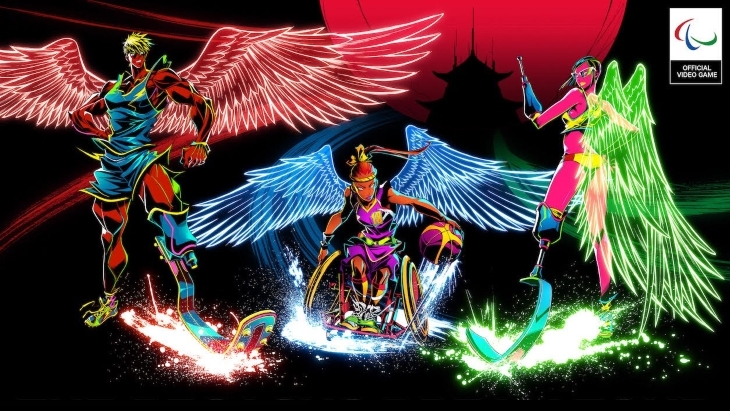 The game will launch world-wide, and is the first ever official IPC game. It is also the first game developed by JP Games. 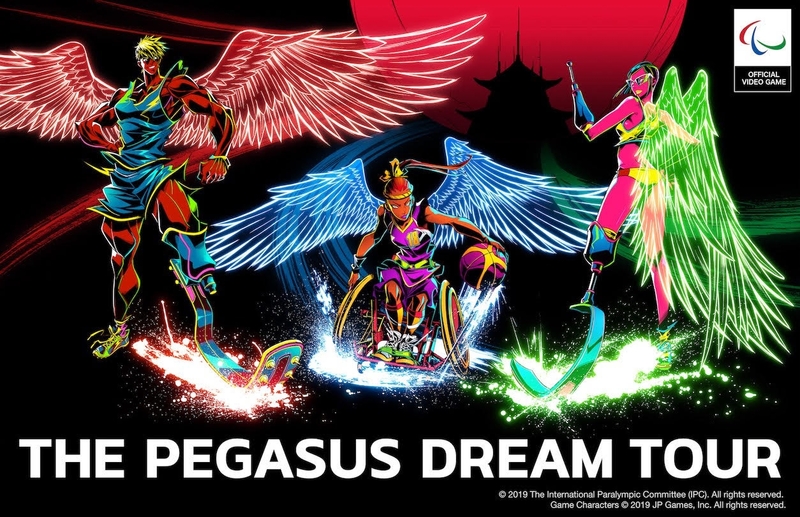 The Pegasus Dream Tour is touted as “a completely new sports role-playing game, where players participate in a virtual Paralympic Games that takes place inside a fantasy metropolis known as Pegasus City.” Players awaken their special abilities called “Xtra Power” in a “world dynamically rendered in ways that only video games can achieve”. The Tokyo 2020 Paralympic Games will take place on the 25th August to 6th September.